Here’s a first taste of magic from the one and only Direk Cathy! 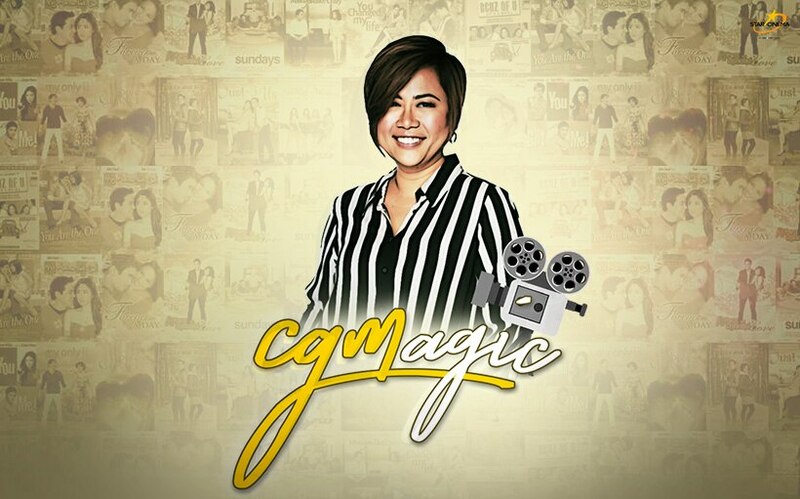 From her very first meeting with Pia Wurtzbach and Gerald Anderson to their first few shooting days for “My Perfect You,” “CGMagic” will make you realize just why Direk Cathy is everybody’s dream director. Watch out for more “CGMagic” episodes in the coming days! "My Perfect You" opens in cinemas soon!